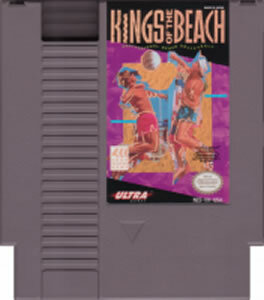 Kings of the Beach original NES Nintendo Game cartridge only - Cleaned Tested and Guaranteed to Work! 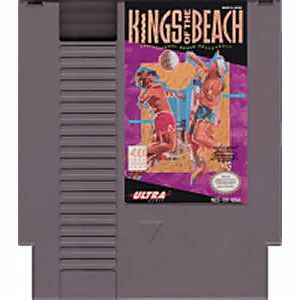 When i bought this, i thought it was a diffrent game, i dont know what i was thinking... game arrived with clean heads, some smudges on the cart that got cleaned off with a damp cloth (probally from the dust cases i bought as well honestly...) game play is repetitive. 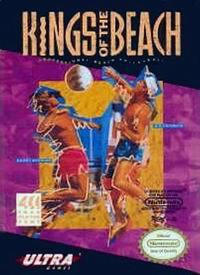 i didnt find it all that challanging... and i now own two copies cause i didnt stop to think... :) Buy it for good memories, good cart art, and a few hours of fun playtime.